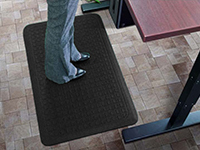 Rubber Mats come in a variety of heavy duty matting styles intended for different purposes. 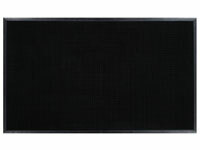 The different styles of rubber mats we offer are Outdoor Rubber Mats, Specialty Rubber Mats and Rubber Kitchen Mats. 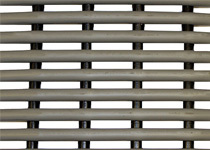 There are different options within each of those matting styles. 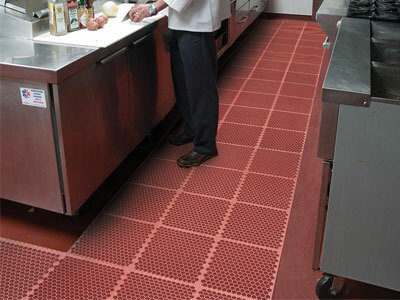 Rubber mats can be used in various areas and make cleaning very easy. 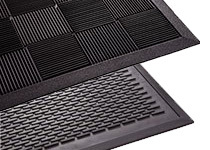 From heavy-duty outdoor scraper mats to long runner mats for warehouses, these mats are long lasting commercial use.